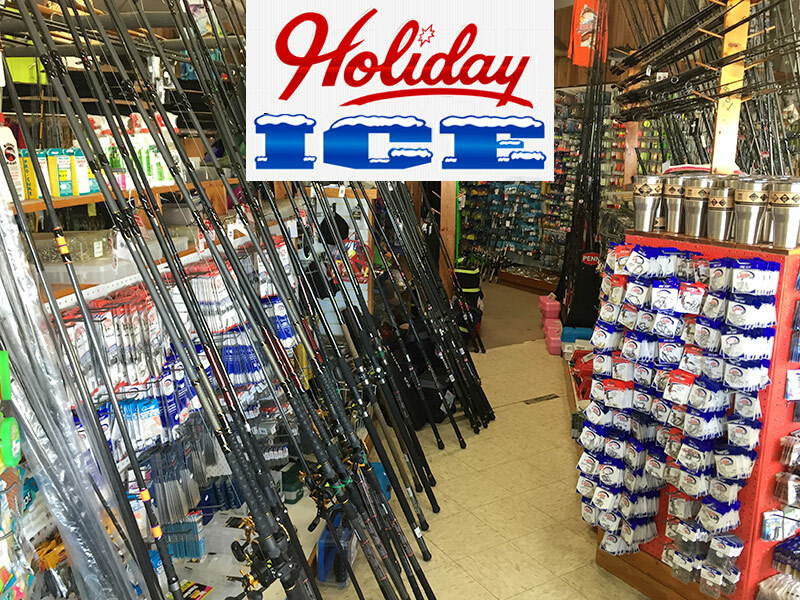 We carry everything for the Sport Fisherman: Bait, Ice, Tackle, Rod & Reel Repair, Custom Rods & Camping Supplies. A Top Quality OBX Tackle Shop Staffed by Expert Fishermen. 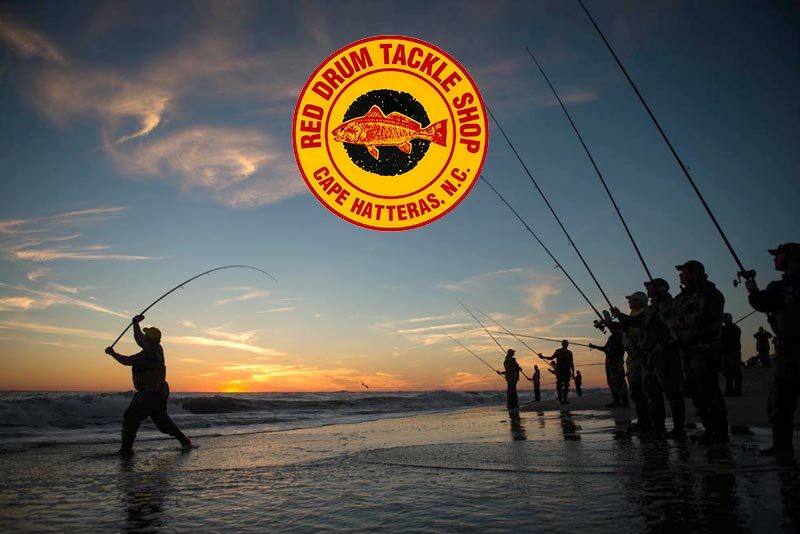 Red Drum Tackle Shop is a full service Buxton, NC tackle shop for the Hatteras sport fisherman! Gear up with us before your next surf or offshore fishing adventure, and get the latest information when searching for a prized Red Drum that helped make Cape Point the famous fishing destination it is today. Fresh bait daily, top quality frozen offshore and inshore baits, reel and rod repairs, custom rod building to your specifications and much much more! 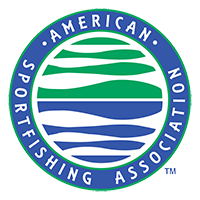 We love meeting new people and helping fishermen of all skill levels prepare for some of the best fishing on the East Coast! What a day on Hatteras island, the fishing has been spectacular. 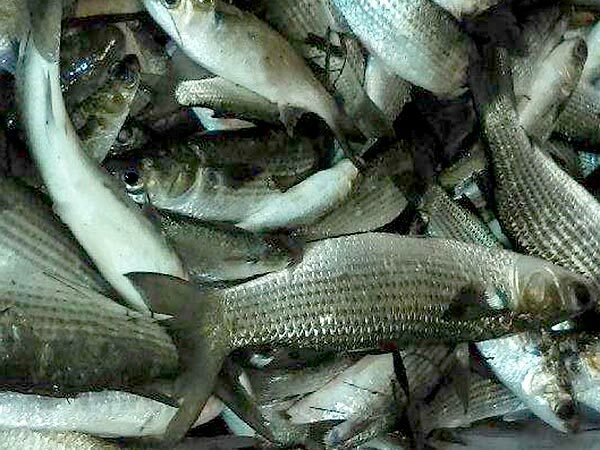 To lead off the report, a Striper, again a Striper was caught in the surf. A 40 inch, 24 lbs, striper. On a size 4, 2 drop rig, using fishbites for bait! Pictures will follow this report. The Drum have been biting all day….